Are there terms and conditions that apply to this website? Yes, please see our Terms & Conditions page. Does CODART have a privacy statement that discloses the use of personal data? Yes, please see our Privacy Statement page. What does the CODART website offer? Museums with significant collections of Dutch and Flemish art. Exhibitions and other events (symposia, congresses, etc.). Curators of Dutch and Flemish art. News items concerning Dutch and Flemish art. Information on CODART congresses and study trips: their programs, attendees and network of institutions and persons involved, texts of lectures and reports on workshops. All issues of the bi-annual CODART Courant (1998-2011). Where does CODART acquire its information? All information on museums, curators, exhibitions, other museum events and publications on this website has been provided by museums or individuals affiliated to CODART or was gathered by CODART from open sources on the internet or on paper provided by museum publicity departments, government websites, press and local tourist bureaus. Where does CODART acquire its images? 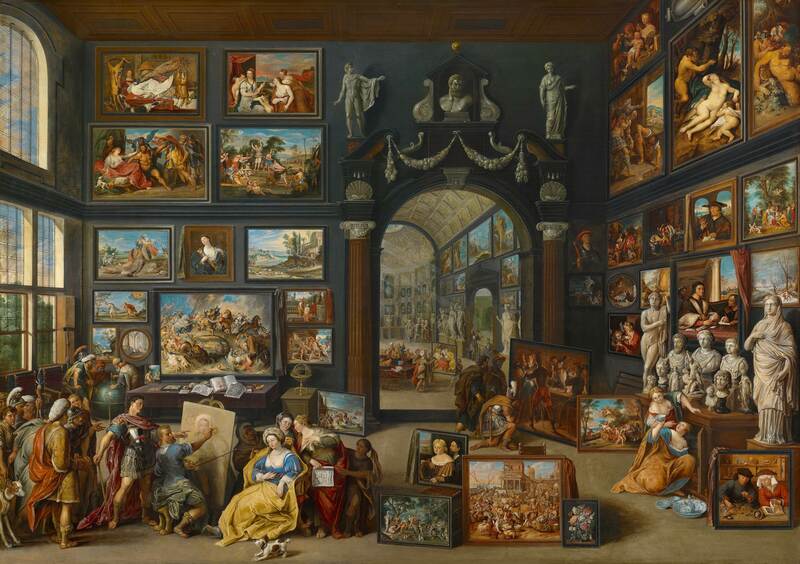 All images, including those of works of art, museums, and people, have been delivered to CODART by the corresponding museums or gathered from museum websites and museum press dossiers. If we used your image without permission, please send an e-mail to the webmaster. I know a museum or exhibition of Dutch and Flemish art that is not on the list. How can I have it added? How can I have a news item published on this website?